Have a loved one who was recently Diagnosed with Cancer, and you want to give them a special Gift? 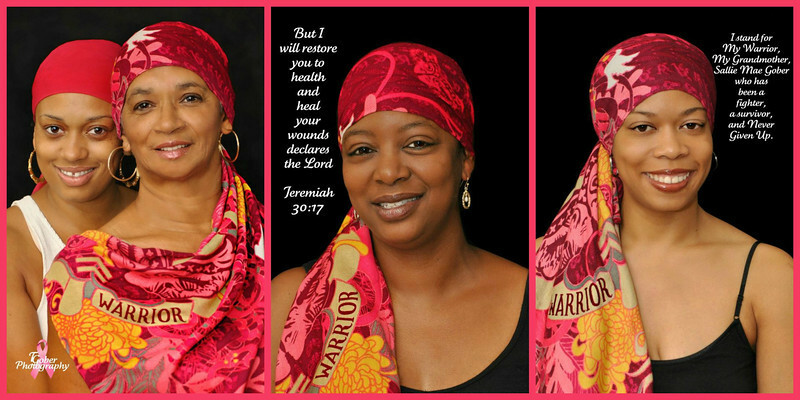 Host an Inspirational Cancer Book Photo Session. Give them the book of Strength, Love and Encouragement and the will to keep fighting, when they see their friends and family face as they read those words it will surely lift their spirits.